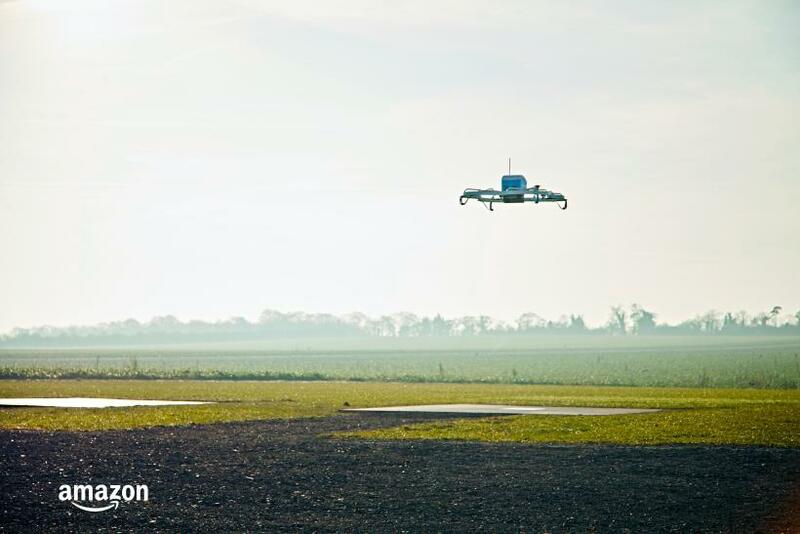 Amazon has started its drone delivery trial in Cambridge, UK, the company announced Wednesday. 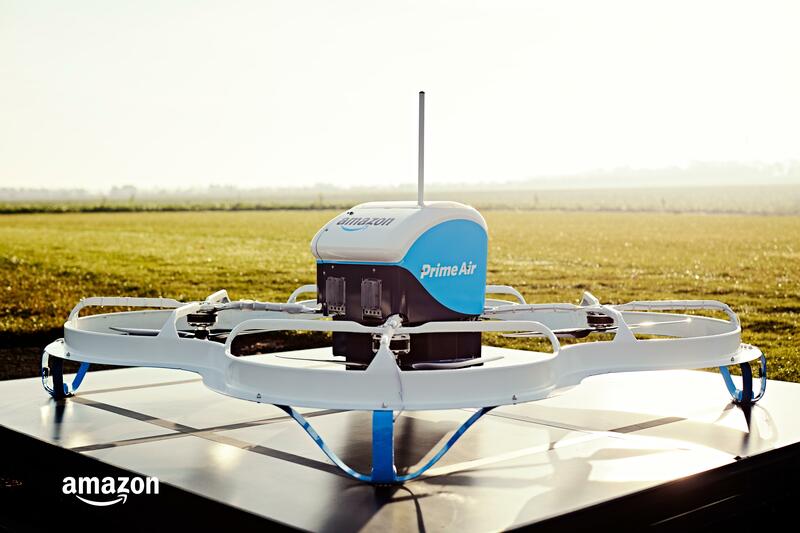 In a tweet, Amazon CEO Jeff Bezos revealed Amazon Prime Air, which promises to deliver packages with small drones in 30 minutes or less after placing an order. The company did not say when the service will be available. Amazon is currently working with only two customers who can now order their products and get them delivered by a drone, however the number of shoppers will increase. “Prime Air has great potential to enhance the services we already provide to millions of customers by providing rapid parcel delivery that will also increase the overall safety and efficiency of the transportation system,” the company said. To ensure safety of air deliveries, Amazon says the drones will be built with “multiple redundancies.” Through the Cambridge trial, the company hopes to gather data to improve safety and reliability of their systems and operations. The current trials are being done during daylight hours when there are low winds and good visibility, but not in rain, snow or icy conditions, the company says. Amazon is testing different drone designs and delivery mechanisms to find out which is the best way to deliver packages in multiple environments. The company currently has Prime Air development center in the U.S., the UK, Austria and Israel. Amazon says they are working with regulators and lawmakers in other countries so it can run similar trials in other nations. The trailer for Prime Air was released exactly a week after the company introduced Amazon Go, a shopping experience without lines, registers and cashiers. The store located in Seattle will open to the public in 2017.